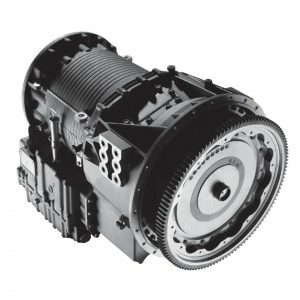 Rebuilt Allison Transmissions, Recent Models & Legacy | Copeland Intl. 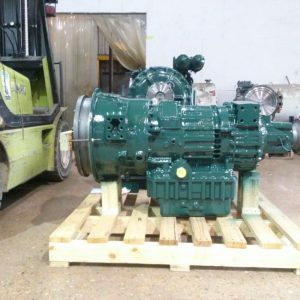 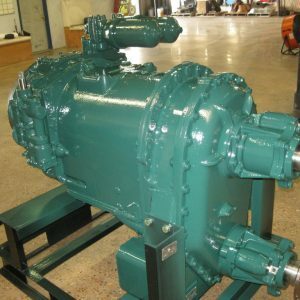 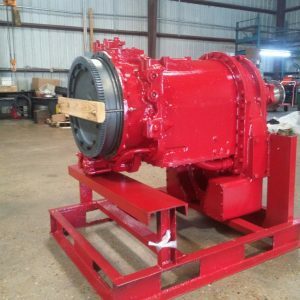 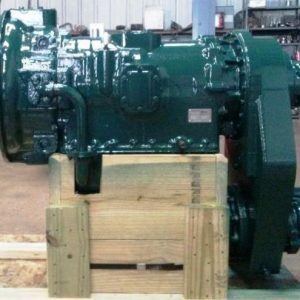 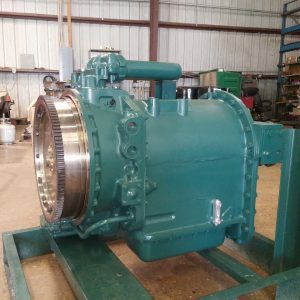 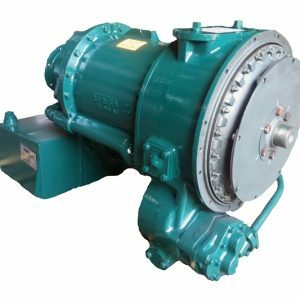 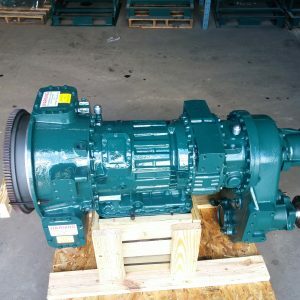 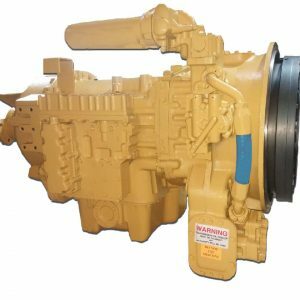 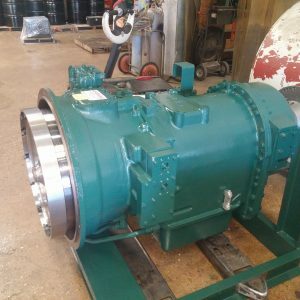 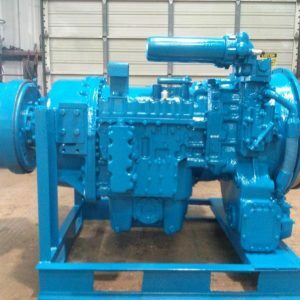 We offer rebuilt, refurbished, and remanufactured Allison transmissions for Oilfield Services, Material Handling, Foundation Drilling, Mining, On Highway and Marine Winching applications. 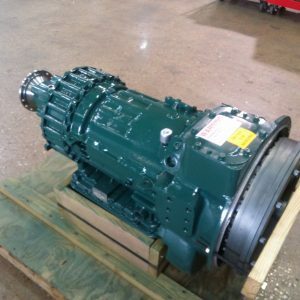 Send us your Allison transmission and we will rebuild it to your unique specifications. 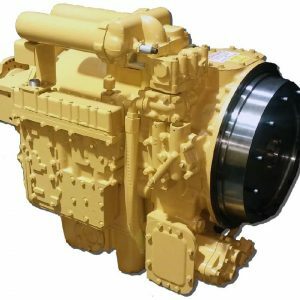 Mounting Specifications and Application drawings are available to aid the process of selecting your rebuilt Allison Transmission from Copeland International. 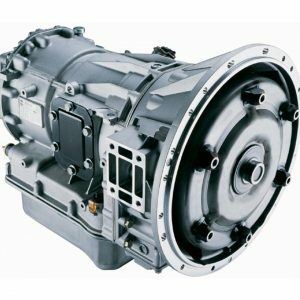 Shop by application or browse all rebuilt Allison transmissions below. 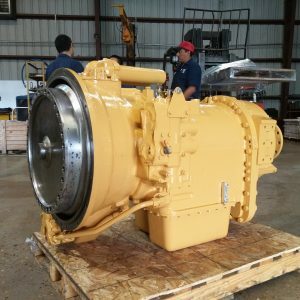 If you can’t find what you’re looking for, Contact us and we’ll find it for you! Need a replacement part or service for your existing transmission? 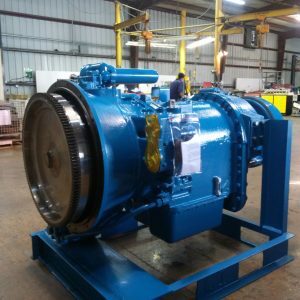 At Copeland International, we have you covered.